Practical Rate of Fire 250 r.p.m. 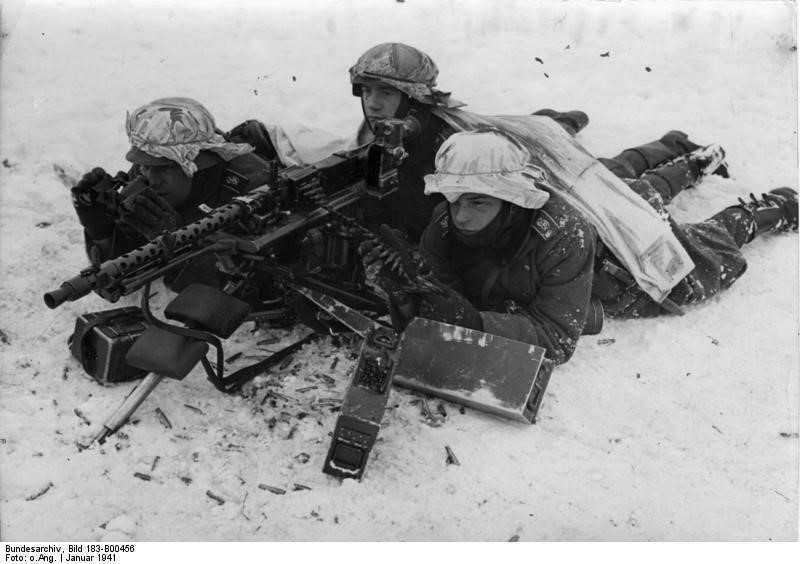 Notes The MG34 was designed to perform both as a Light Machine Gun and Medium Machine Gun. In the light machine gun role, it can be equipped with a bipod (LMG) and mounted on a tripod (MMG) and is belt-fed, functioning as a classic medium support infantry weapon and issued to Infantry Sections (LMG) and Machine Gun Companies (MMG).